If you’ve ever dreamed of living near Historic Downtown Perrysburg, OH, now is your chance. Perry's Crossing Apartments offers affordable one and two-bedroom apartments for rent near The Town Center at Levis Commons and the Maumee River. We offer you easy access to the best that the city has to offer, including Fortune 500 employers. From your favorite boutique shops and retailers to the entertainment options available at Rave Cinemas located next to The Shops at Fallen Timbers, there is something to accommodate all your wants and needs. 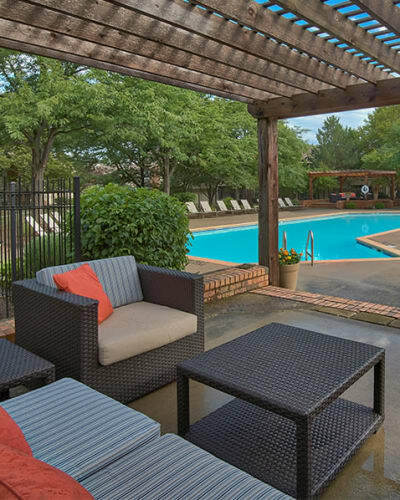 There’s more to see and do when you live at Perry's Crossing Apartments. 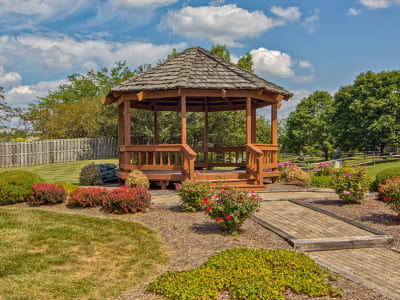 Our location in Wood County is especially enticing to those who love the outdoors. Cast a line on the Maumee River or journey to Lake Erie for a day on the water. Travel to Bowling Green State University to watch a Falcons sporting event. Or you can stay closer to home and simply go for a walk to Woodlands Park. 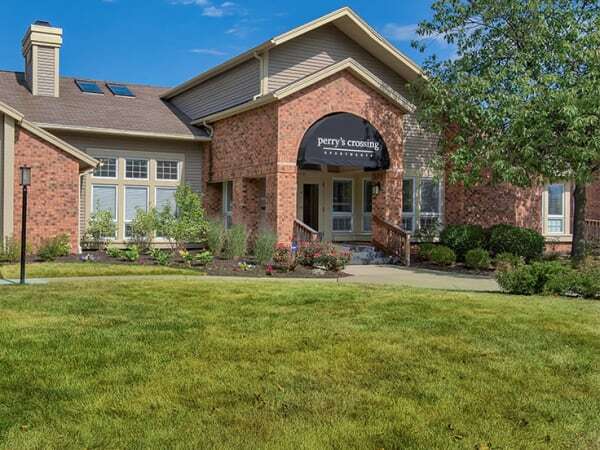 Learn more about Perrysburg and the apartments for rent at Perry’s Crossing. Give us a call to set up your personal tour today.